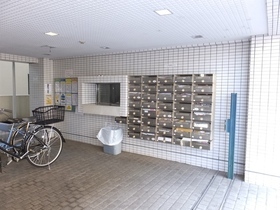 No Key Money ◆ Accessible to 3 Stations. 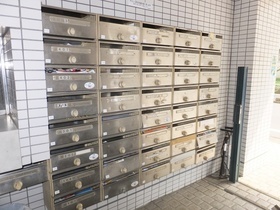 No Key Money ◆ No Deposit ◆ Accessible to 2 Stations. 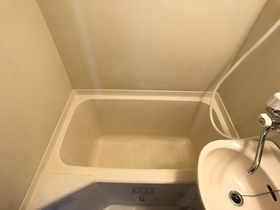 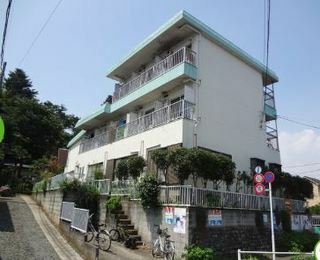 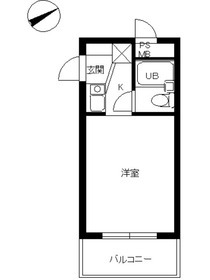 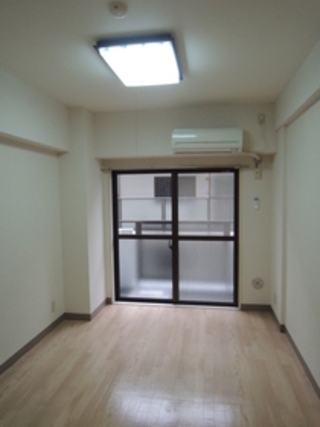 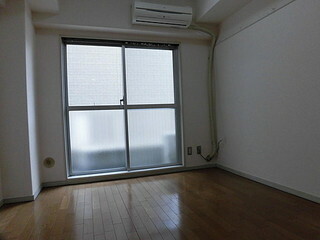 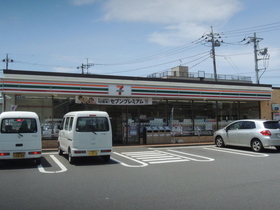 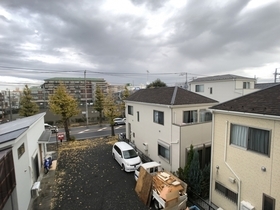 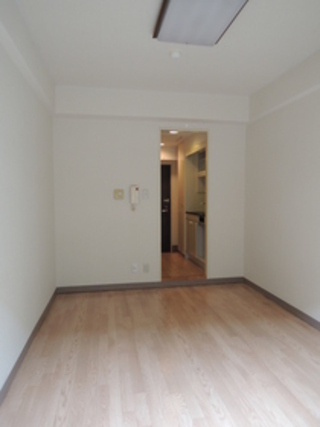 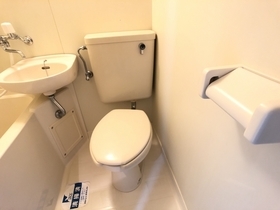 ★No Key money, No Deposit Apartment near Hachioji ◆42min to Shinjuku by Keio Line .